Water to drink. The girls all had one sausage patty, Hubby took 2. 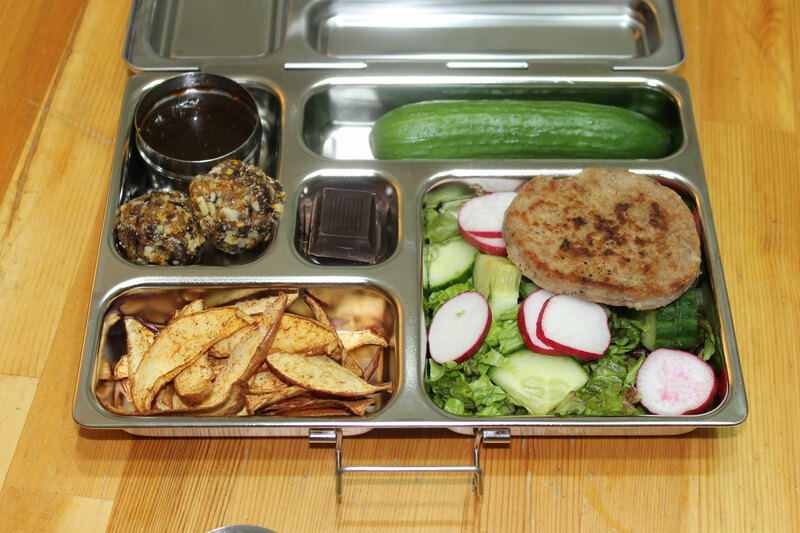 This entry was posted in School lunches and tagged gluten-free, grain-free, healthy, low carb, lunch box, packed lunch, paleo, primal, school lunch. Bookmark the permalink. ← Is Paleo Safe For Kids?